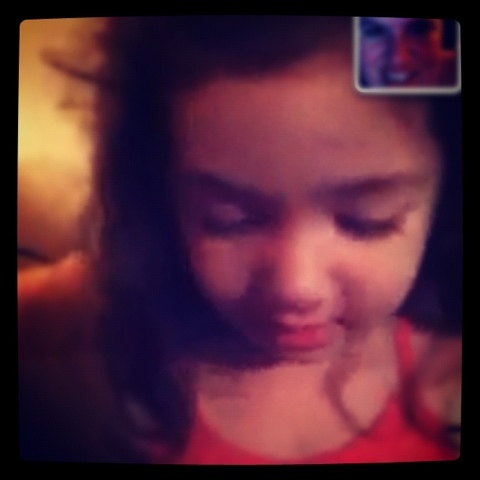 One of the reasons I love my iPhone, my littlest niece can sing a song to me over FaceTime. I’m also mostly amazed by autocorrect, except when it tells my husband “good meningitis” instead of good morning. This entry was posted in Project 366 and tagged FaceTime, Instagram, iphone, niece, project 366. Bookmark the permalink.